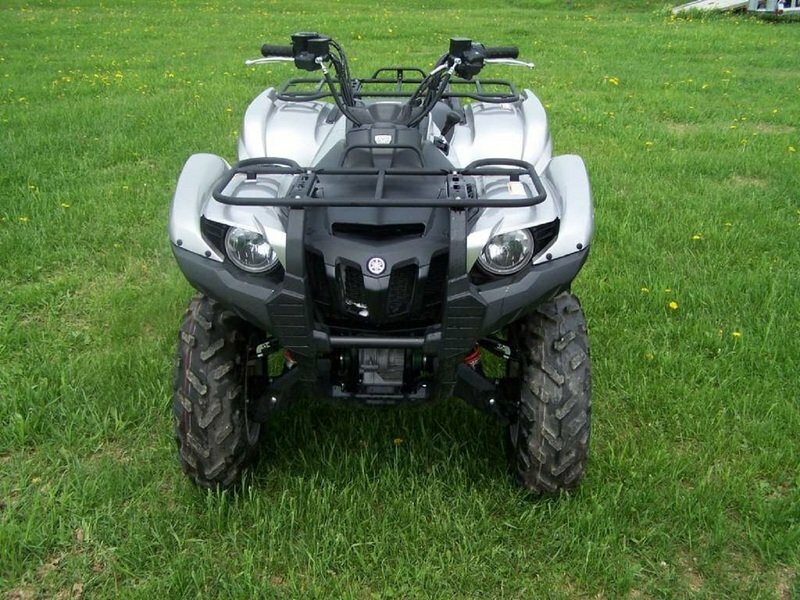 In terms of design, the ATV retains the same imposing profile of the standard model with some unique bodywork thrown in, including the metallic sandstone paint finish, corresponding special graphics, and the cast aluminum wheels. 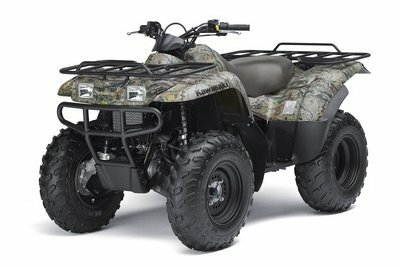 On top of that, it also has dual 35-watt multireflector halogen bulb headlights with high/low beams that light up the night; rugged steel cargo racks that can pack a combined total of 286 pounds; and an LCD instrument display that contains all the important information a rider needs, including fuel injection, electronic power steering information, bar-type fuel gauge, speedometer, odometer, trip meter, clock, and a Diff. Lock indicator. 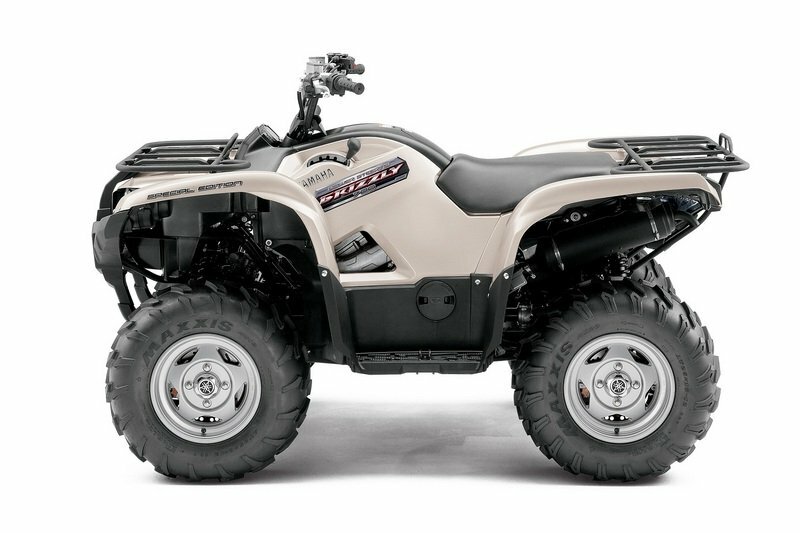 Inside the Grizzly 700’s fully independent long-travel four-wheel suspension lies one of the most powerful engines Yamaha has given an ATV: a 686cc liquid-cooled, four-stroke engine that comes with a fuel injection system that provides instantaneous cold starts and optimal performance in nearly every condition. 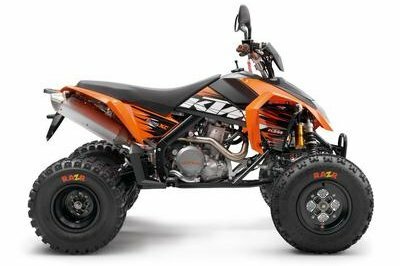 In addition, it has a fully automatic Ultramatic transmission, the most advanced drive system in ATVs, as well as an Electric Power Steering system to lighten steering for superior comfort and terrain-ability. 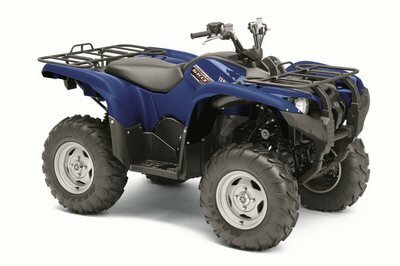 The Grizzly 700 features a double-wishbone suspension on the front and rear with five-way preload-adjustable shocks, offering maximum control and comfort over rough terrain. 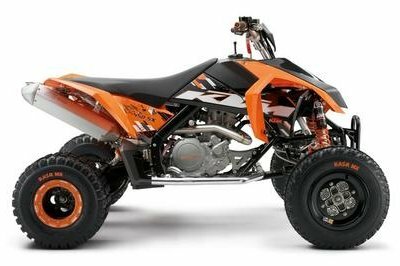 The whole handlind set-up is finished by a set of responsive 25" Maxxis tires with four-wheel hydraulic disc brakes that serve up consistent, long-lasting braking power under all sorts of nasty conditions. assembly protects the starter motor. Override button allows engine to make maximum rpm in full Diff. 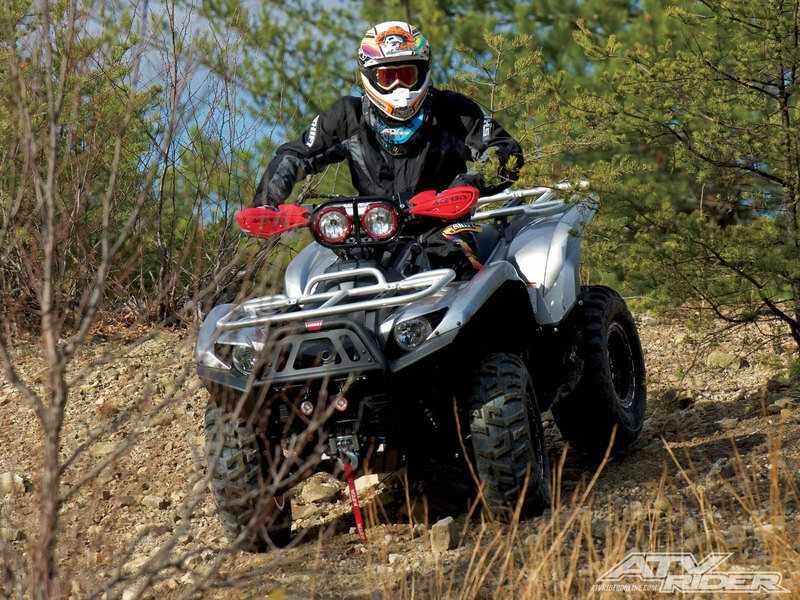 whatever the load or trail conditions. long-lasting braking power under all sorts of nasty conditions. storage compartment under there, too. 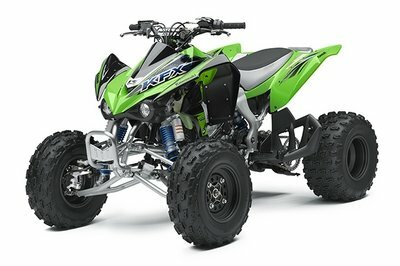 steering and handling along with excellent comfort. protect against rock and debris damage.